This Women’s Banff Trail Astacia Boot is on sale for only $43.98 (originally $109.99) as part of the 60% off deal on select boots. You save $66.01! 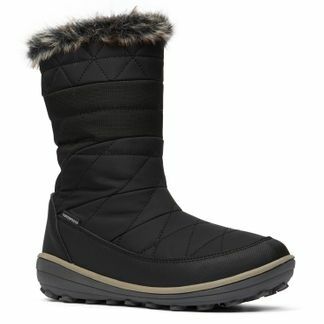 These Banff Trail winter boots provide all the comfort and traction you need on those snowy winter days! Mid boots. Round toe. Flat heel. Zipper closure. Waterproof.